“This practice of constitutional revision by an unelected committee of nine, always accompanied (as it is today) by extravagant praise of liberty, robs the people of the most important liberty they asserted in the Declaration of Independence and won in the Revolution of 1776: the freedom to govern themselves,” he said. 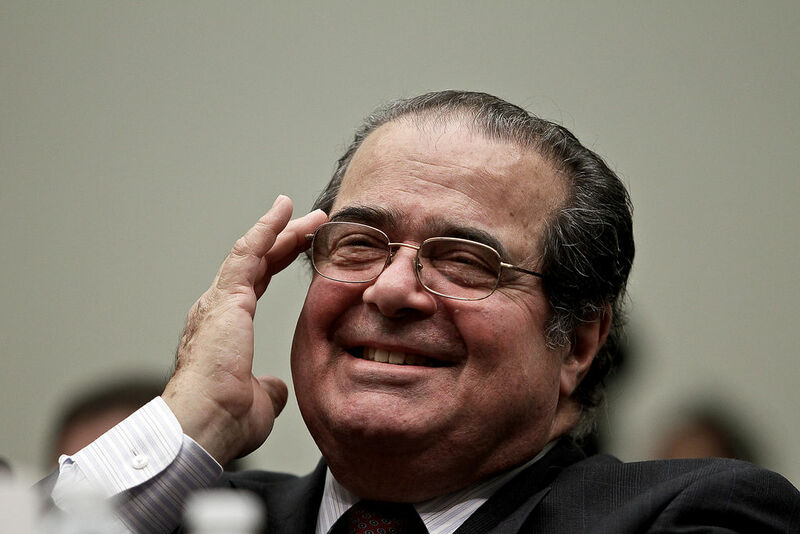 Scalia then began to speak with sarcasm, stating that he believed the justices’ ruling reeked of arrogance. “And they are willing to say that any citizen who does not agree with that, who adheres to what was, until 15 years ago, the unanimous judgment of all generations and all societies, stands against the Constitution,” he said. Scalia remarked that the court’s reasoning, which he likewise criticized, was couched in personal preference and not based upon law. The Roman Catholic justice opined that the court should have left the matter up to the states, rather than using its power to force the nation into bowing to the will of five men and women, thus confiscating power from the people. In addition to Scalia, Justices John Roberts, Clarence Thomas and Samuel Alito all issued dissenting opinions on Friday, with each one building on each’s other criticism of the majority.